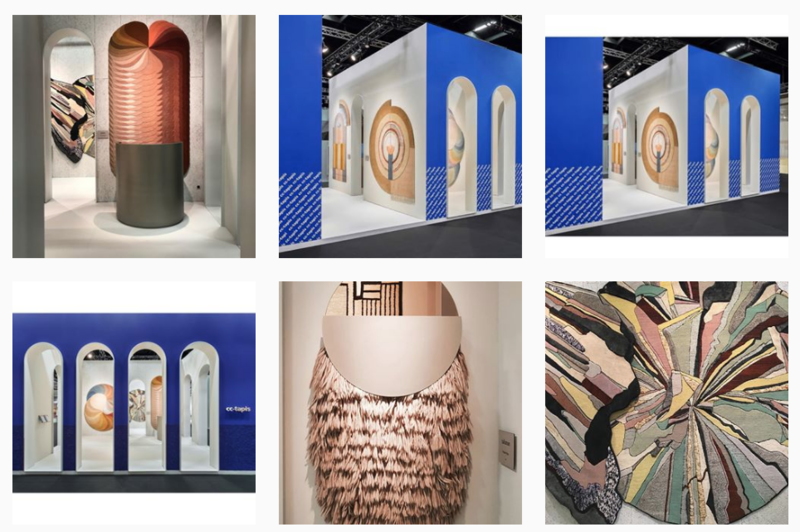 Here are some of the visits we received during IMM Cologne 2019. Thank you to everyone who passed by on our stand. To be featured post a picture on Instagram with #cctapis.